Pete Grimbilas has been honored as the 2016 Jersey Coast Anglers Association’s Sportsperson-of-the-Year. 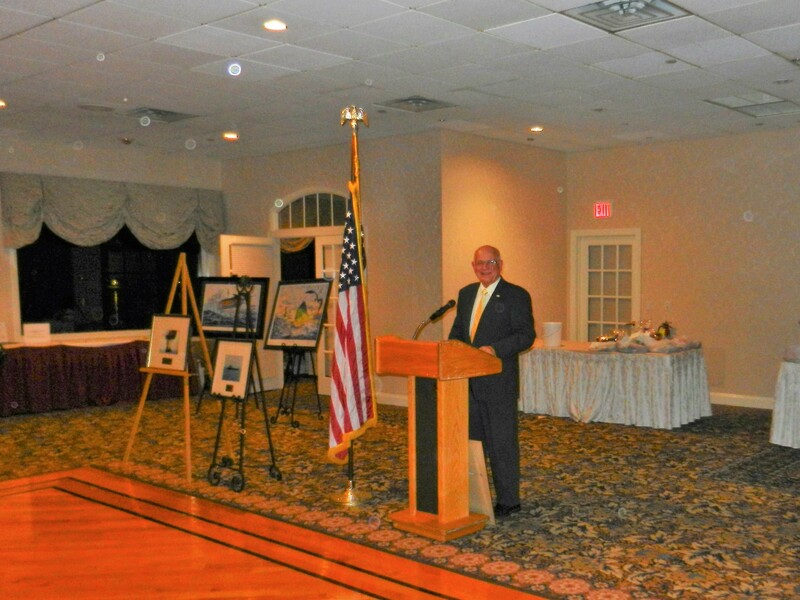 Pete was nominated by the Saltwater Anglers of Bergen County and the New Jersey Outdoor Alliance. Pete is the current Chairman of the New Jersey Outdoor Alliance and has been a tireless advocate for protecting and promoting the fishing rights of all anglers who fish in New Jersey. Pete has spent countless hours in petitioning New Jersey’s legislators to help pass legislation that would benefit anglers and also hunters in our state. He has spent many hours meeting with legislators to explain to them those issues that are important to New Jersey’s anglers like the lack of funding for our state’s marine fisheries. Pete is a champion of sport fishing. He works for the greater good of the sport, habitat, and conservation and often on projects where he has no personal interest, just because it’s the right thing to do. Pete approaches every project with a professional and business-like approach. He approaches the most passionate discussions calmly and will often find a way to reach a win-win outcome. Dedicated over two decades of involvement and leadership on the funding and creation of ocean reefs. Served as President of the Point Pleasant Charter Boat Association and ran the Mako Mania Shark Tournament for over two decades. This tournament funded tens of thousands of dollars for reef building. Worked with Bill Figley, the NJDEP Reef Program Administrator, since the inception of NJ’s artificial reef program. Was instrumental in the funding and creation of approximately 12 ocean artificial reefs and there are at least two currently in the works. Created the Ocean Reef Foundation whose mission is to continue to fund and build artificial reefs in New Jersey waters. Member of the Friends of the Upper Delaware and volunteered on the 2016 Bill Canfield Fly Fishing Camp project as an instructor and fundraiser. 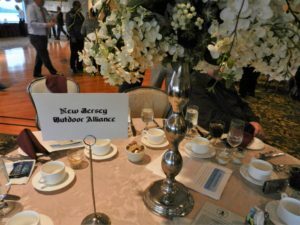 Current Chairman of the New Jersey Outdoor Alliance. He helped to orchestrate a compromise to remove commercial pots off the reefs in state waters. Congratulations, Pete Grimbilas, on being elected this year’s JCAA Sportsperson-of-the-Year!